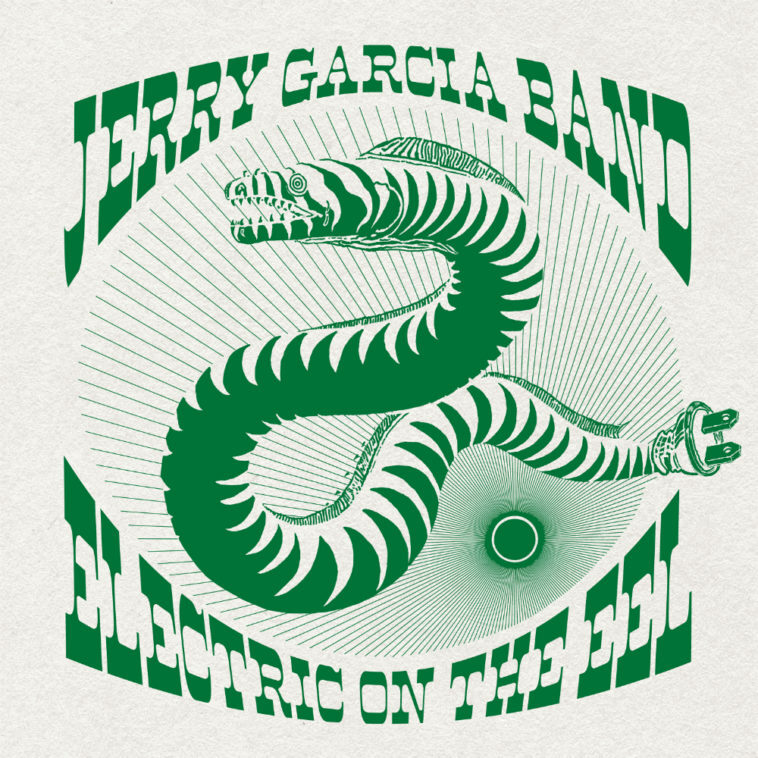 Each set features the Jerry Garcia Band’s signature renditions of classics, standards, originals and some surprises all performed with the soul, passion and playfulness Garcia’s ensemble had become known for. The 1987 performance features a classic JGB set that includes “How Sweet It Is (To Be Loved By You)”, Van Morrison’s “And It Stoned Me” and Jimmy Cliff’s “The Harder They Come”. The 1989 performance includes jaunty versions of two Garcia/Hunter originals (“Deal” and “They Love Each Other”), two Allen Toussaint gems (“I’ll Take A Melody” and “Get Out My Life Woman”) and a rare appearance of the gospel standard “”I Hope It Won’t Be This Way Always”, released for the first time here.